The property is situated in Castleford town centre on the main retail thoroughfare of Carlton Street. 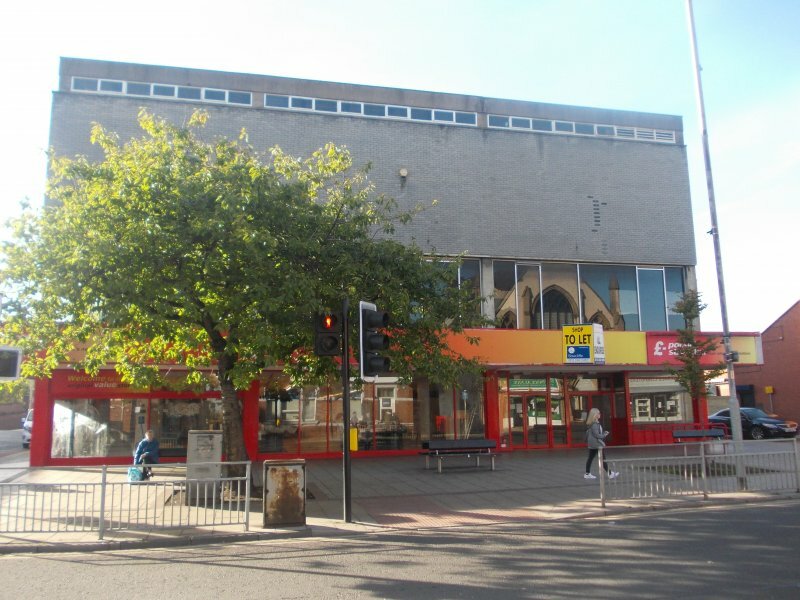 A former supermarket providing large ground floor sales with upper floors. A new lease is available by negotiation. By prior appointment with the letting agents.